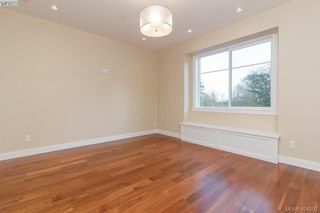 Brand new luxury home with no expense spared! 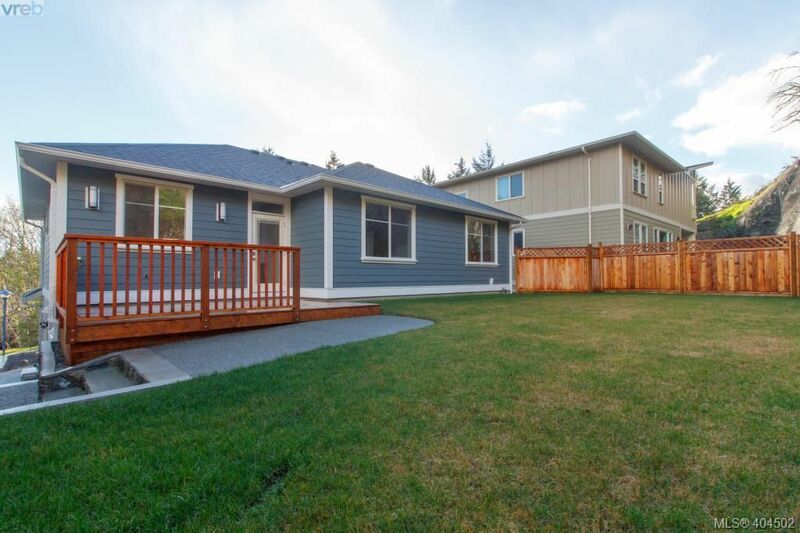 Imagine your 2018 custom built home nestled on a quiet cul de sac. Imagine almost 3500 sq ft offering 5 BR and 4 baths with 1 BR legal suite. 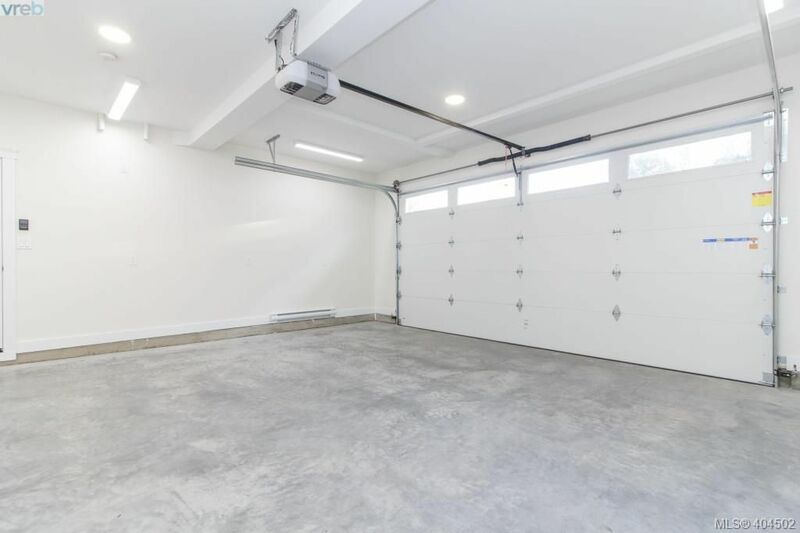 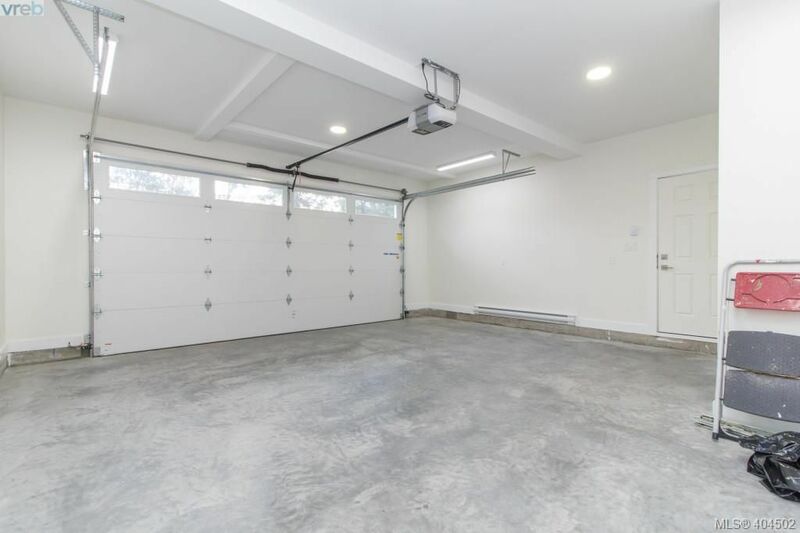 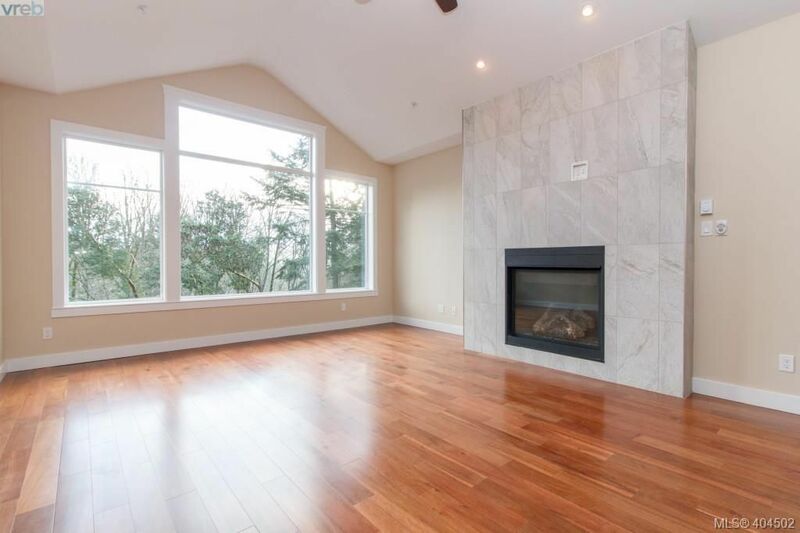 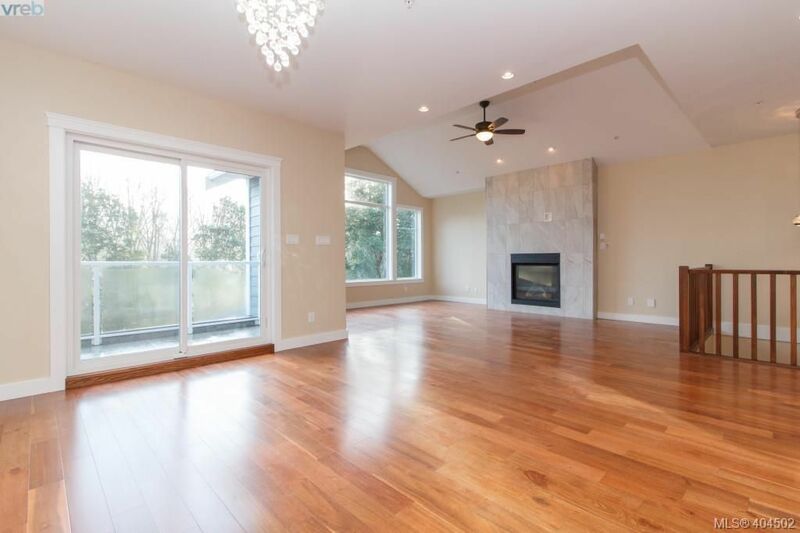 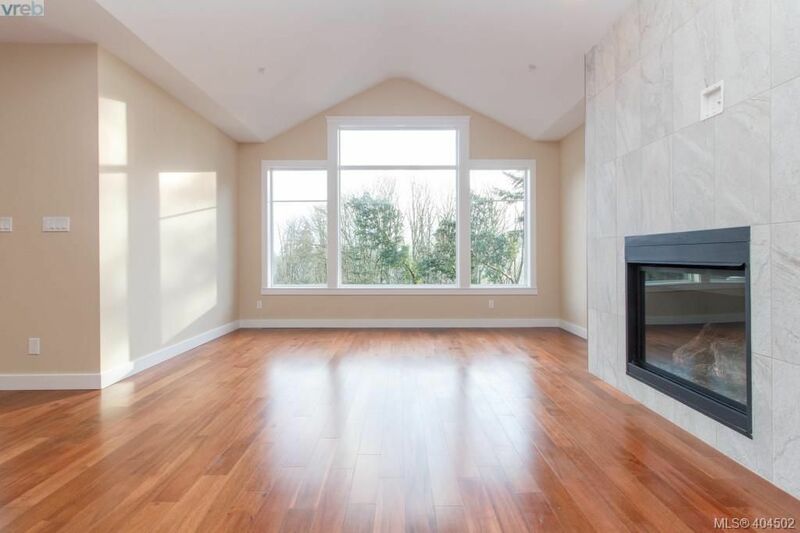 Enjoy the spacious open layout boasting 9’ ceiling, Acacia engineered wood floors throughout, LR with high vaulted ceilings, feature gas fireplace with floor to ceiling white stone facing, generous sized dining area and so much more. 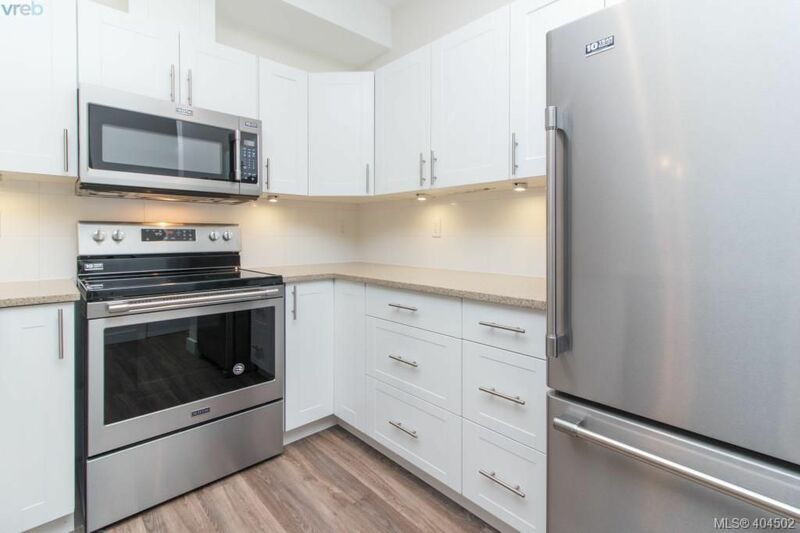 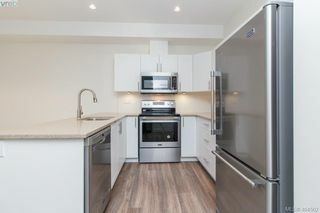 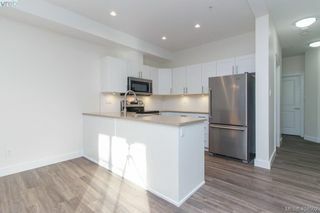 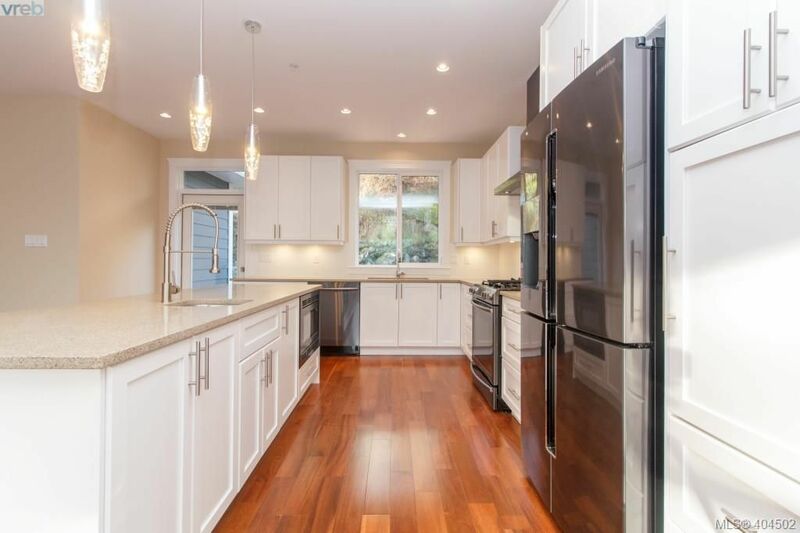 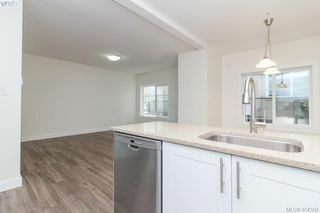 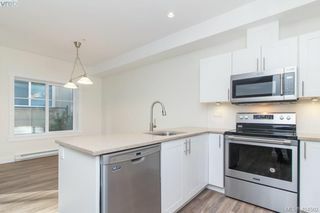 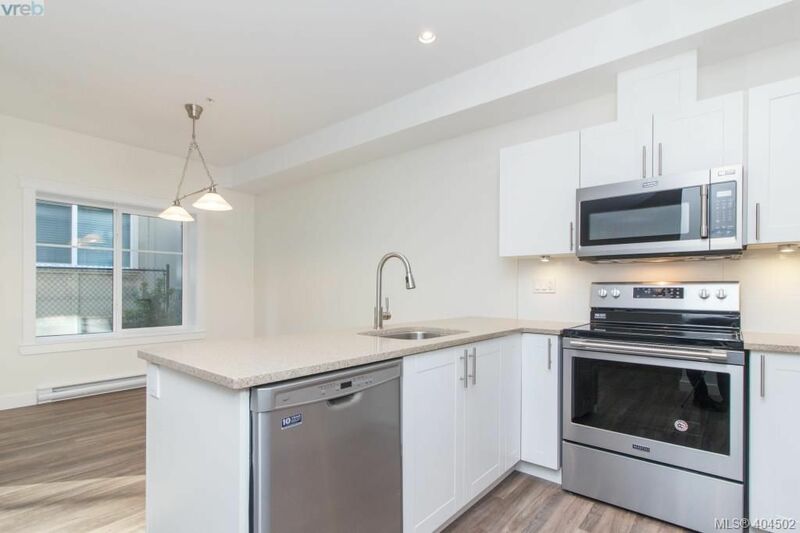 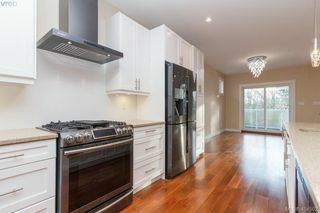 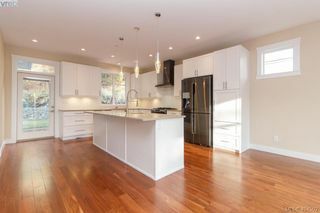 The gourmet kitchen boasts large island with breakfast bar, white shaker panel kitchen cabinets, stunning quartz countertops and quality stainless appliances. 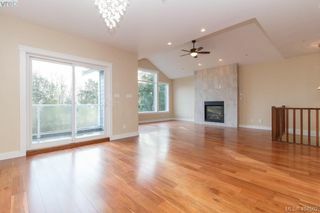 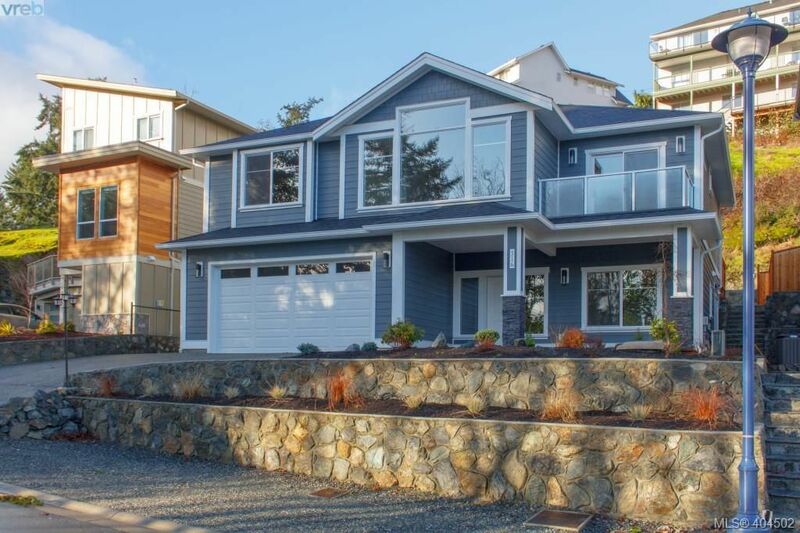 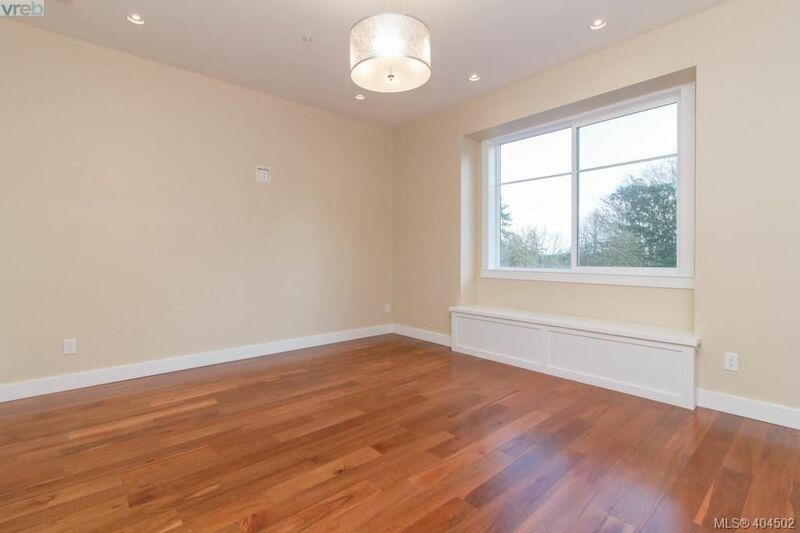 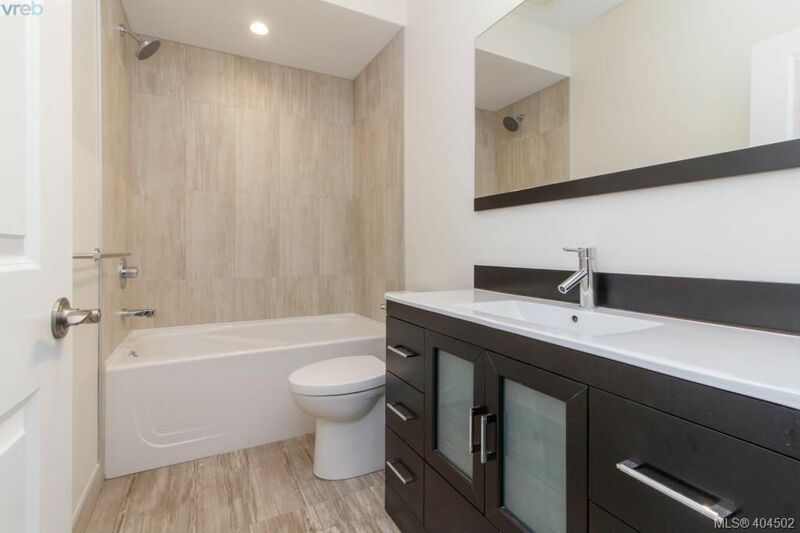 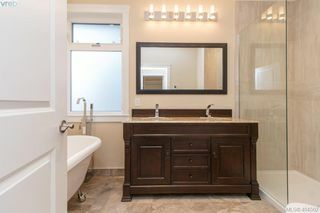 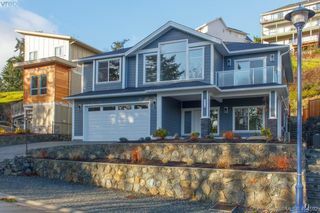 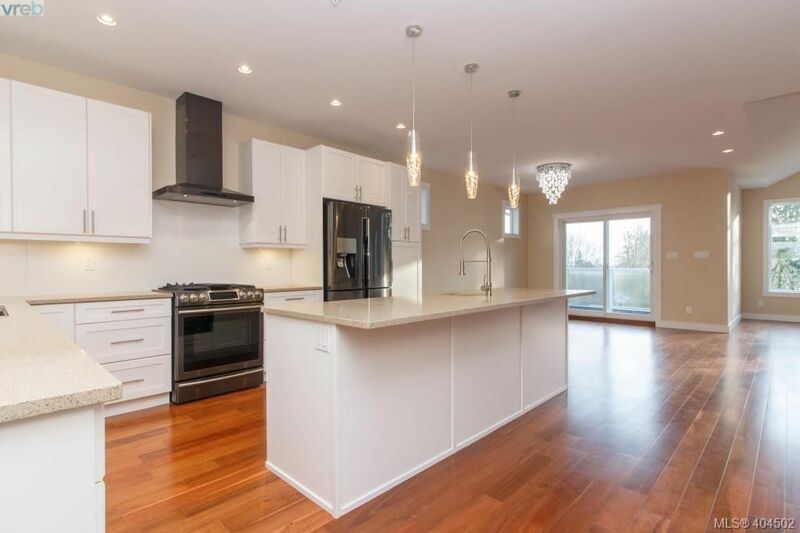 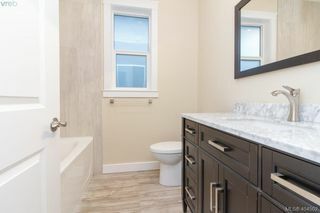 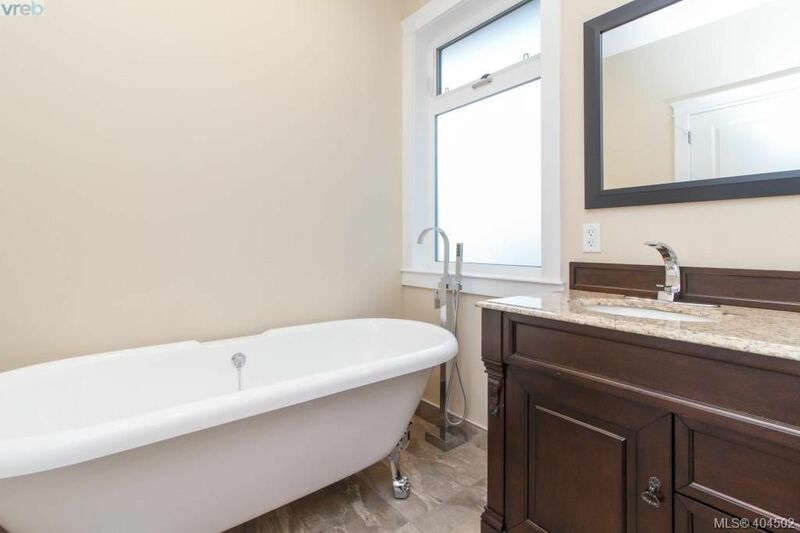 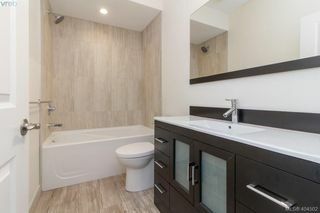 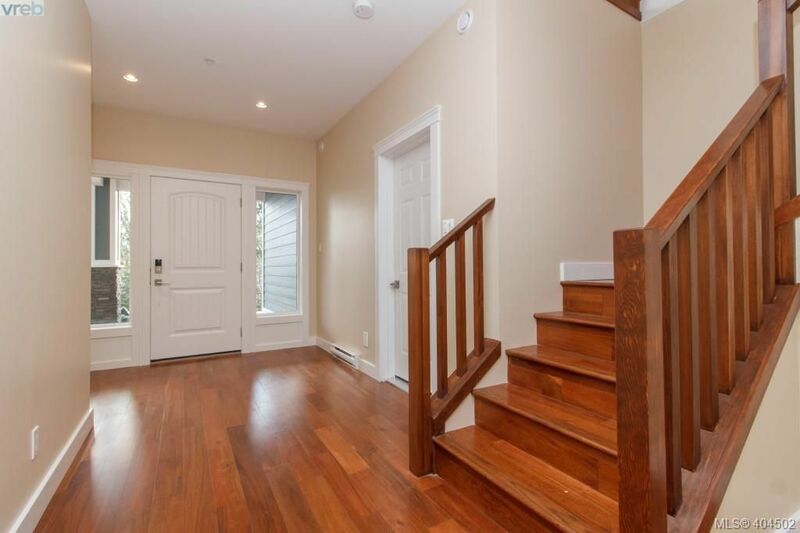 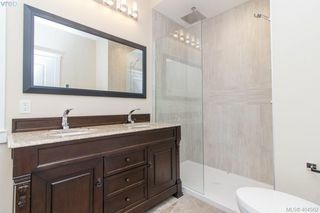 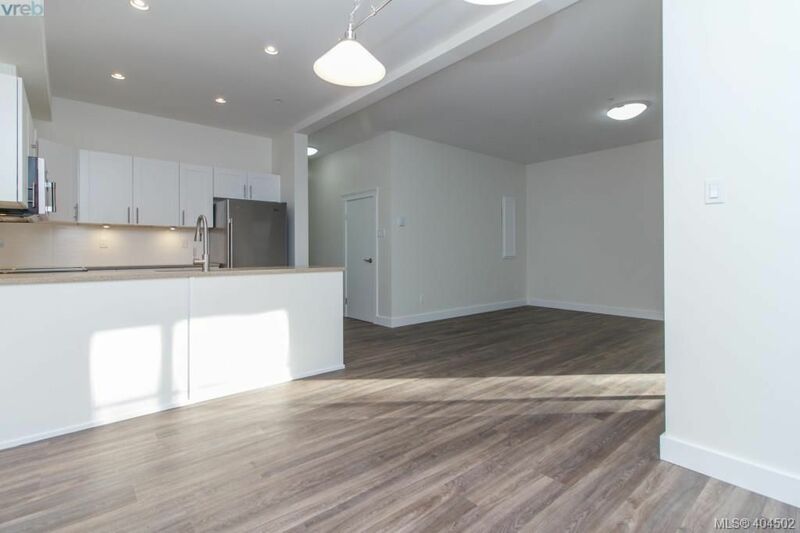 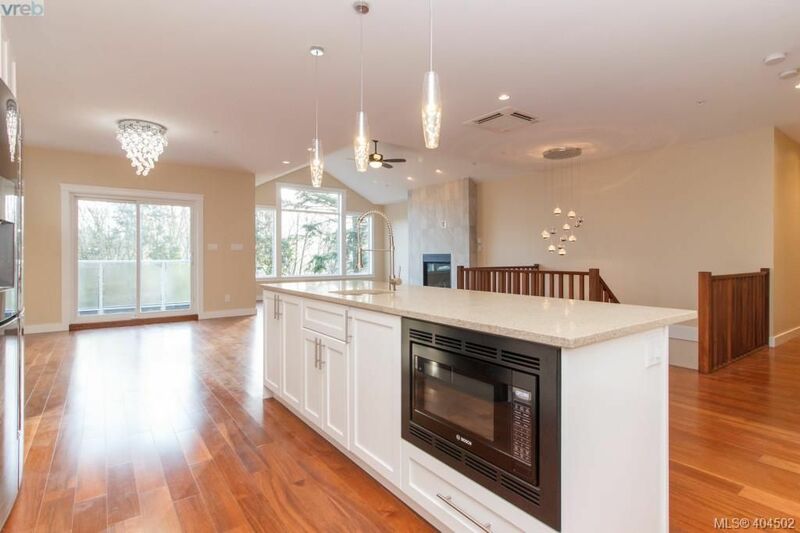 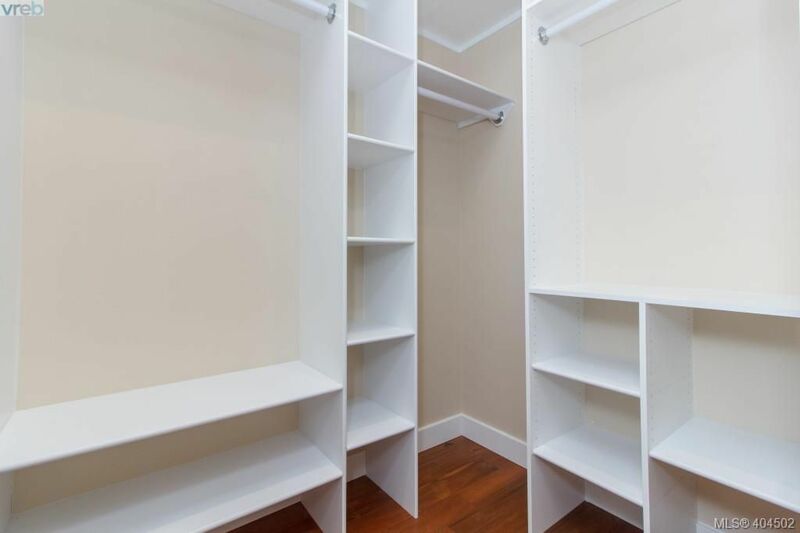 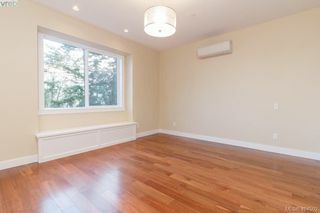 3 bedrooms on the main floor, master with spa inspired ensuite with deep soaker tub and custom walk-in closet. 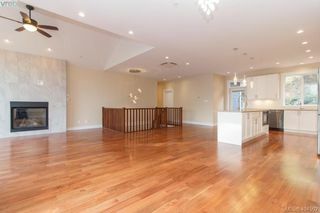 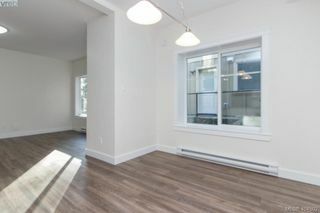 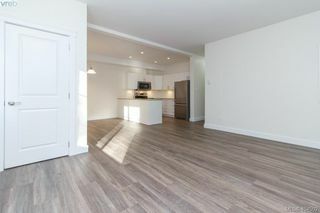 The lower level offers tiled entry, 4th BR or office, 2 pc bth & a bonus legal upscale 1BR legal suite with new appliances. 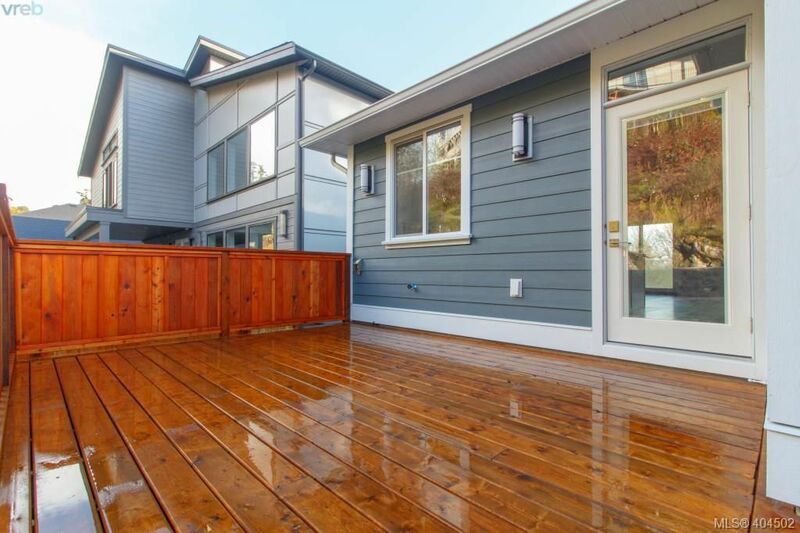 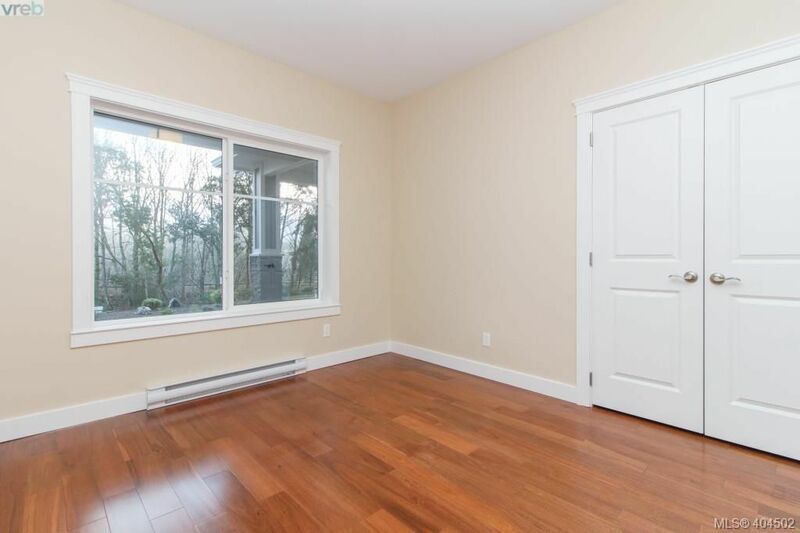 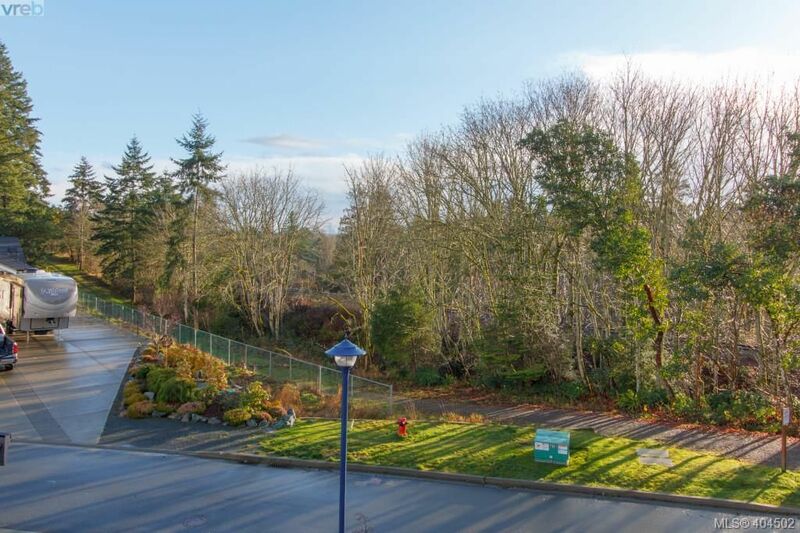 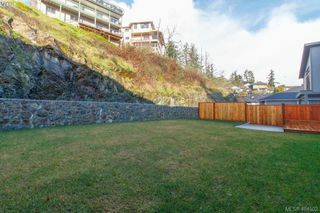 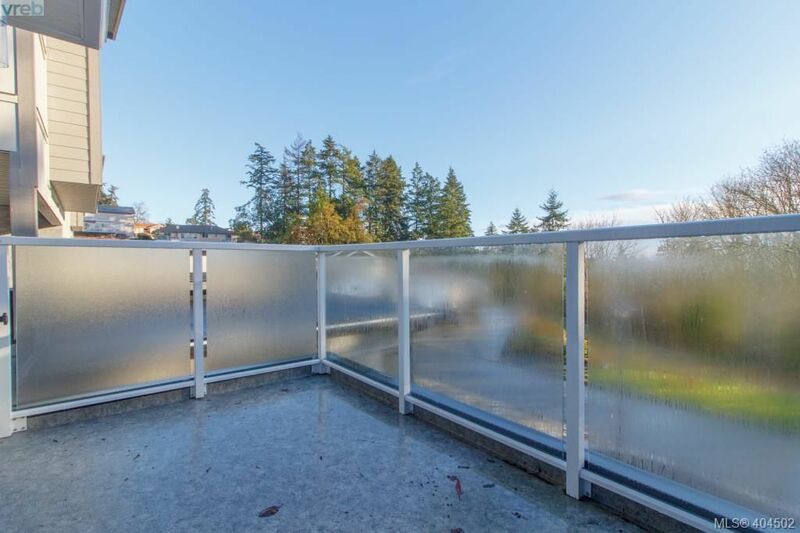 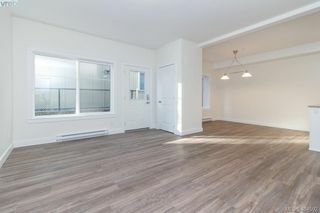 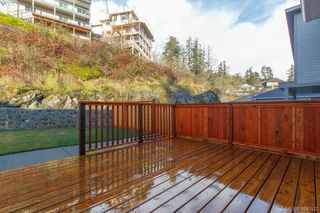 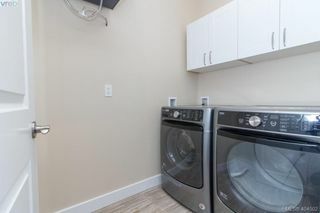 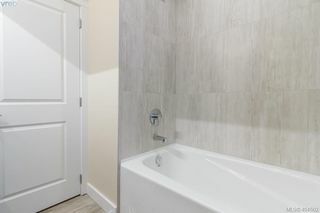 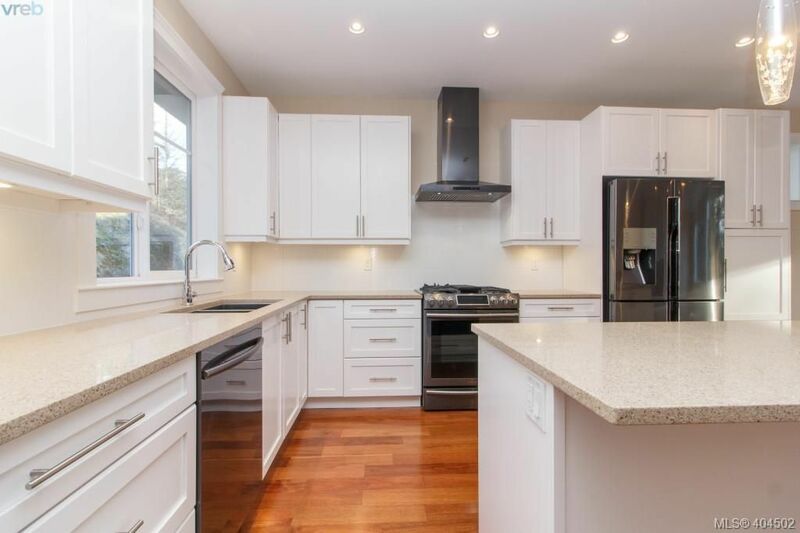 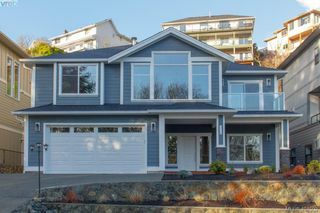 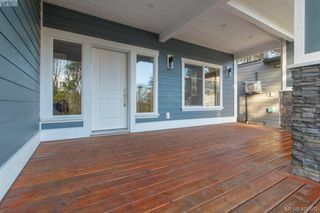 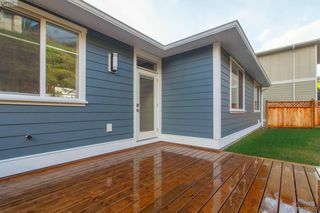 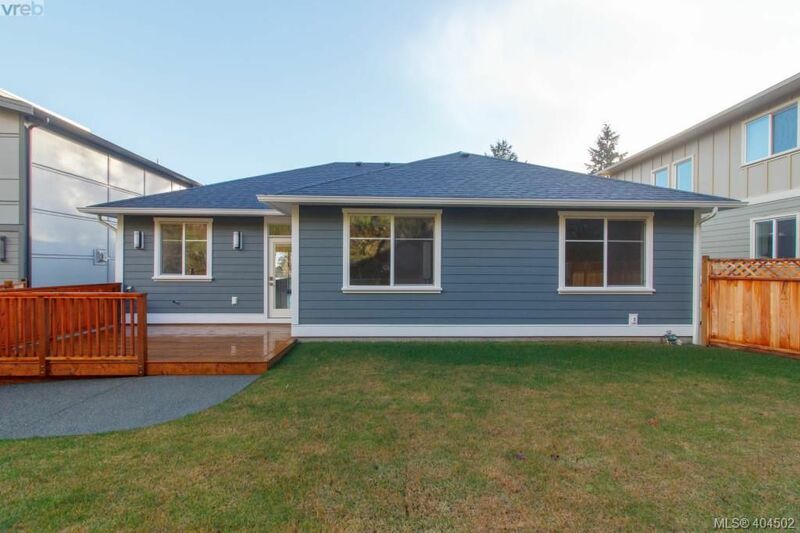 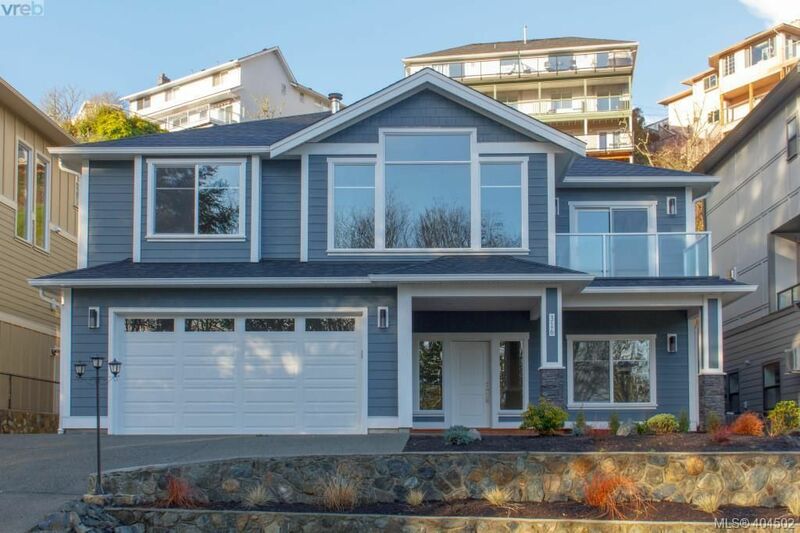 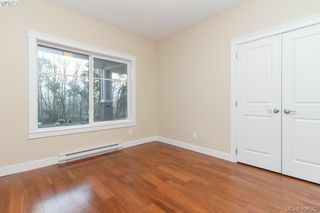 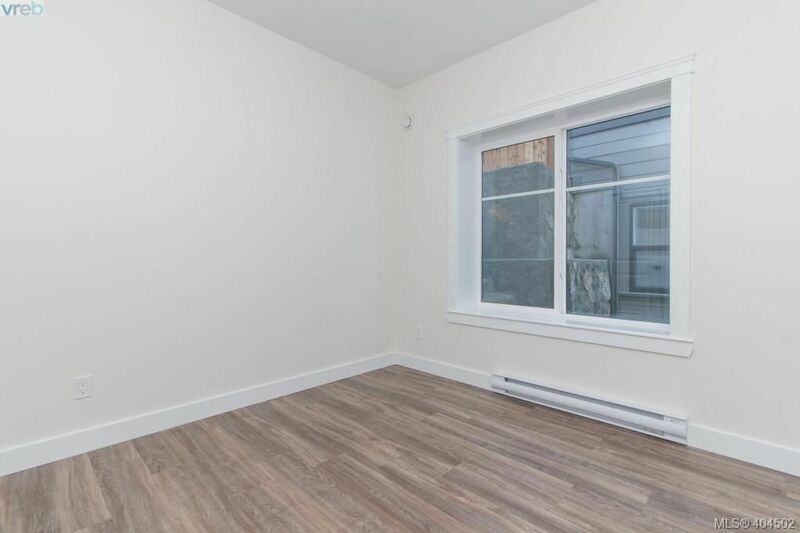 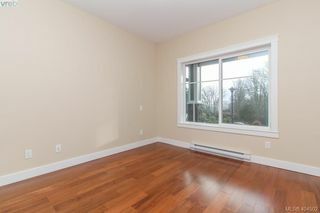 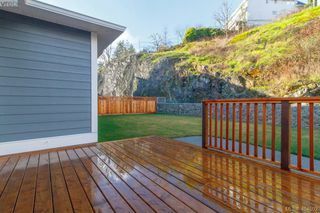 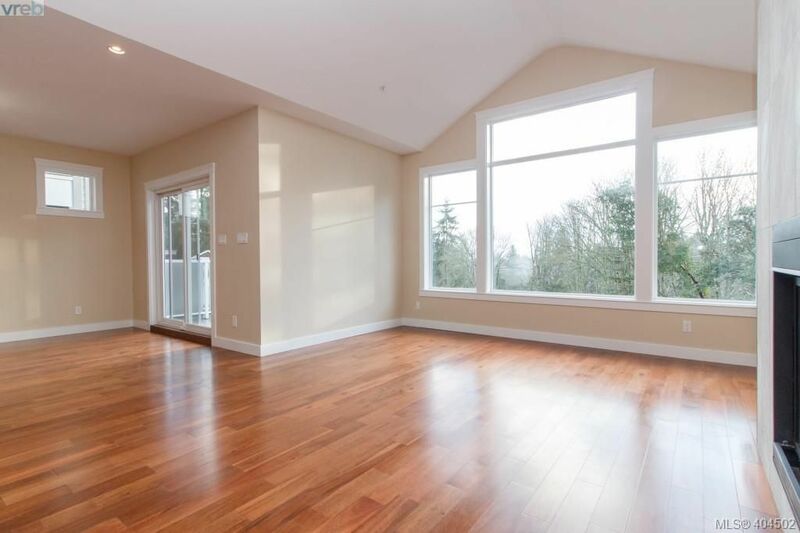 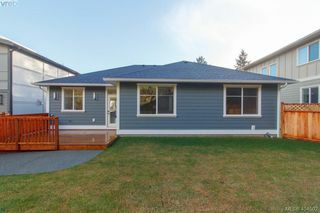 Many extras, sound proofing, heated tile floors in baths, heat pump, on demand gas hot water, irrigation system, easy access to Thetis Lake, Galloping Goose and more, call today!